Pennsylvania No Texting Law Goes Into Effect; What does it mean? Starting Thursday, if you are texting while driving then you could be pulled over for violating the new PA No Texting law. The Temple Owls will join the Big East Conference for football starting next fall 2012, and all other sports the following year. Temple's football program was a member of the Big East from 1991-2004, but were asked to leave the conference because of poor performance. The past three years have been good for the Owls, with 3 straight winning seasons, 2 bowl appearances, and 1 bowl win. They are currently in the Mid-American Conference. After almost coming back from 16 down in the second half, the Drexel Dragons (27-6) lost the automatic bid from the CAA to the NCAA tournament 59-56 to VCU. 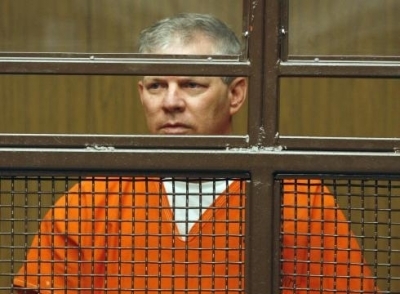 Former Phillies star centerfielder and self proclaimed financial/investment guru, Lenny Dykstra, was sentenced to three (out of a possible 4) years in California state prison today. The Philadelphia International Flower Show says Aloha! 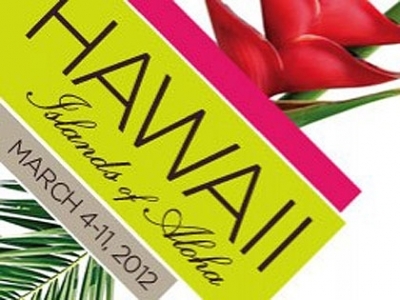 The Philadelphia International Flower Show's theme this year is Hawaii! Islands of Aloha. The highly acclaimed show presented each year buy the Pennsylvania Horticultural Society was first put on in 1829. In order to stay fresh, current, lively, and survive all these years, the Flower Show has learned to adapt, change, and innovate. This year, Drew Becher, president of the Horticultural Society, has made a few more changes than usual. The Eagles are considering legal options against Odd Future vocalist Frank Ocean because of his "Hotel California" rip off track "American Wedding". The track appears on Ocean's 2011 mix tape "Nostalgia, Ultra". The tracks liberally borrows from the melody of The Eagles signature song and is unmistakable, although the lyrics are completely different.